Internet laws in the land of “dragons and emperors,” China, aren’t as relaxing as you’d find in other parts of the globe. The primary bane of internet in China is the expansive geo-restrictions that extend to even those websites that are actively-used by netizens around the globe such as Facebook, Google, etc. Users, who are aware of this infuriating aspect of the country, usually set up a VPN to bypass these restrictions and use the Internet as they would in their homeland. However, the downside is that not all VPN services work in China. 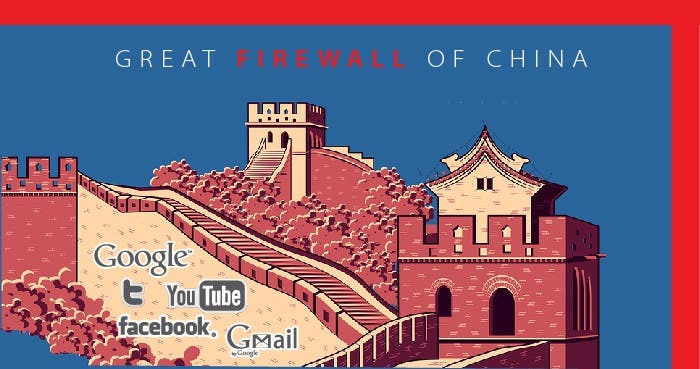 In fact, China’s “Great Firewall” has grown so sophisticated over the years that it now detects and blocks VPN services that once worked perfectly well. But, don’t worry. 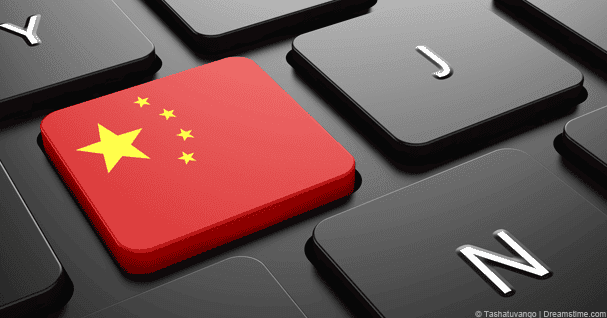 There are some effective ways you can use a VPN in China without breaking a sweat. Why is the Chinese Government after VPN Services? Well, it is not like the Chinese government is after VPN service providers. The government only wants the netizens, living in China, to use VPN service providers that have a valid license. In fact, individuals who are running a VPN service in the country without a permit, get a hefty fine or a jail time, at worst. 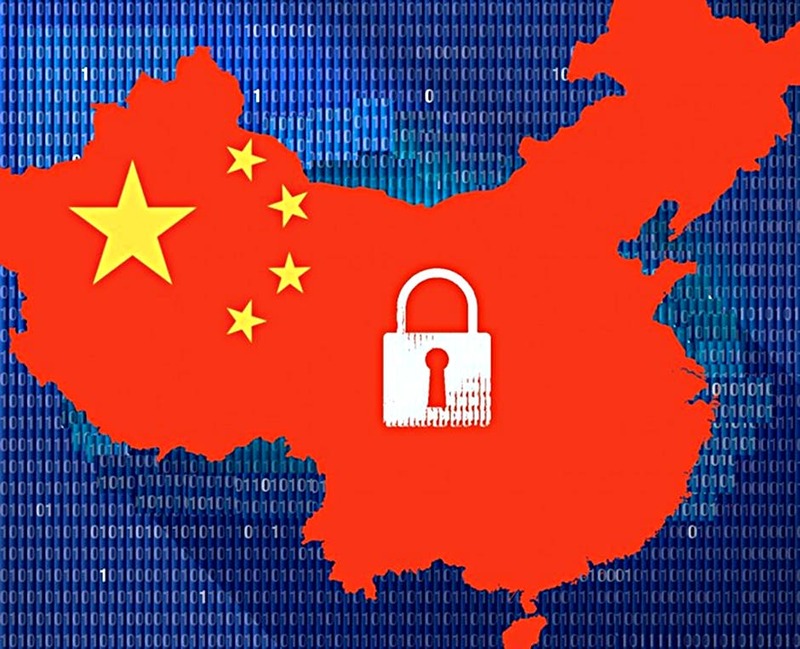 Like any other country, China believes in “Internet sovereignty” which means the country reserves the right to control how the Internet operates in the region. However, in China’s case, the extent of censorship is unlike any other country. For instance, users can’t even access Google, Facebook, Youtube, and WhatsApp, to name a few. These are some of the widely-used services in the world that collectively have billions of active users. Another reason behind strict censorship is that the country always focuses on promoting its culture, ethics or values, and it includes products and services that are locally developed. Therefore, if you can’t get access to a specific website, you can always find its “local” alternative in China. For instance, Baidu is Google’s alternative. Likewise, WeChat is used as an alternative to Facebook. These substitute services might suffice when it comes to the Chinese netizens. However, expats from other countries living in China would always want to use the services that they have been using for a long time. 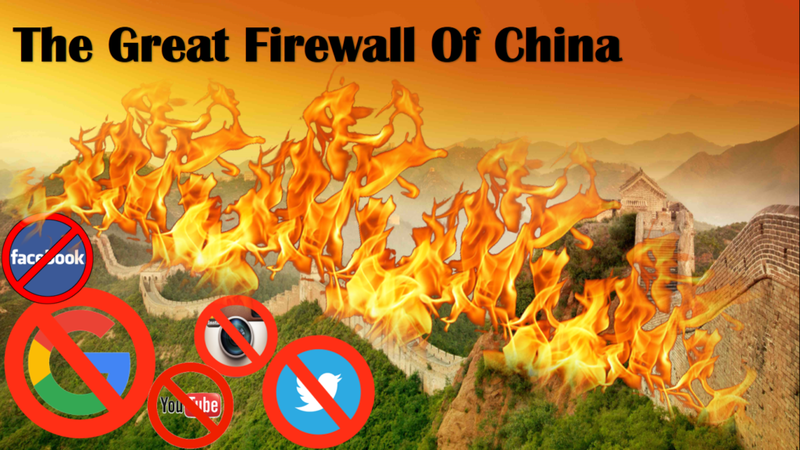 Fortunately, there are three ways you can use a virtual private network in the country and unblock the services that are restricted by the Great Firewall. If you are traveling to China for sight-seeing or business purposes, you would be most likely to lodge at a hotel. If that’s the case, bypassing censorships in the country won’t be as hectic for you as it would be for others. After all, there are many hotels in the country that provide their guests with VPN-enabled Wi-Fi hotspots. For instance, you can find a VPN Wi-Fi at the Marriott hotel, Shangri-La and Hilton, to name a few. Macau and Hong Kong are special administrative regions in China that have relaxed laws when it comes to online censorship. If you have the convenience of moving to either Macau or Hong Kong, you can visit the region and test a VPN service there. And, once you are landed back to mainland China, you can test the same service there and check if it works properly or not. It is important to note that some VPN services work in China, but the website from where you can download the client is usually blocked. Therefore, if you have any plans to visit Macau or Hong Kong, don’t forget to Download VPN and install it over any ISP in those regions. You can even ask any friends living in those regions, to download the APK and send it to you. Some VPN services are still accessible in the region such as PureVPN, ExpressVPN, and Astrill. These VPN service providers use state-of-the-art technologies that allow them to camouflage their network and, thus, operate in regions that are against proxies and VPNs such as China. Visit the official websites of these China VPN services and try them to see if they work for you or not. Internet freedom is the fundamental right of every user around the globe. It is time to stand up against entities that are in favor of breaching your privacy and limiting your access to the open Internet.